Become a hero. Bring boundless glory! As the Road Warrior, you meet hordes of vicious monsters, powerful sorcerers and heavy obstacles! Overcome all that stands in your way and become a legendary warrior on par with Achilles, Hercules, Jackie Chan, Chuck Norris, and even the famous Teenage Mutant Ninja Turtles! 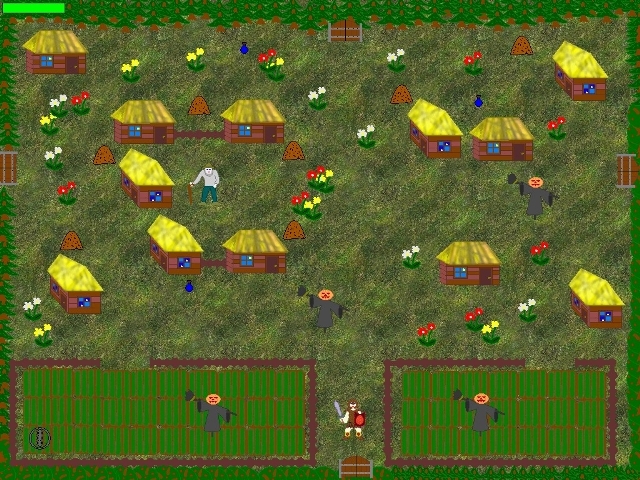 During the game you\'ll encounter a lot of different enemies and the creatures that must be avoided. Take part in the Jet Bike's World Championship. Navigate your jet bike between the buoys in the correct order. Laps must be completed within the given time to qualify for the next course. There are five courses in each championship. Win the race!